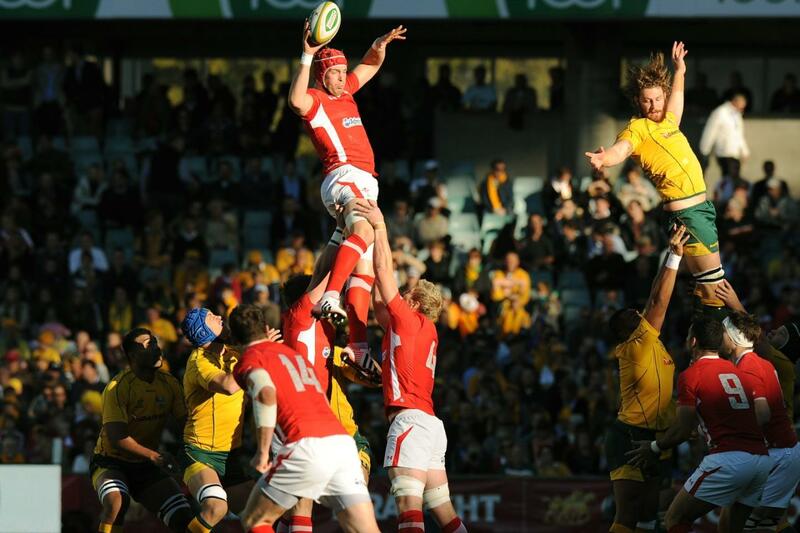 Cheapest in London for Autumn Internationals on our site. This event has the cheapest England v Ireland - Autumn Internationals 2019 tickets in London available on our site. Wales v Ireland - Autumn Internationals 2019 Principality Stadium (Millennium Stadium), Cardiff, United Kingdom Cheapest in Cardiff for Autumn Internationals on our site. This event has the cheapest Wales v Ireland - Autumn Internationals 2019 tickets in Cardiff available on our site. Cheapest in Edinburgh for Autumn Internationals on our site. This event has the cheapest Scotland v Georgia - Autumn Internationals 2019 tickets in Edinburgh available on our site. Ireland vs Italy - Guinness Summer Series 2019 Aviva Stadium (Lansdowne Road Stadium), Dublin, Ireland Cheapest in Dublin for Autumn Internationals on our site. This event has the cheapest Ireland vs Italy - Guinness Summer Series 2019 tickets in Dublin available on our site.